Random House Children’s Books graphic novel imprint Random House Graphic has launched dedicated social media accounts on Twitter and Instagram. These accounts will feature RHG graphic novels, as well as content from other RHCB graphic novels. 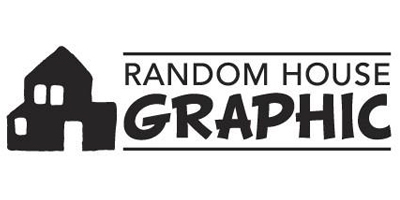 So proud of the amazing new Random House Graphic logo!